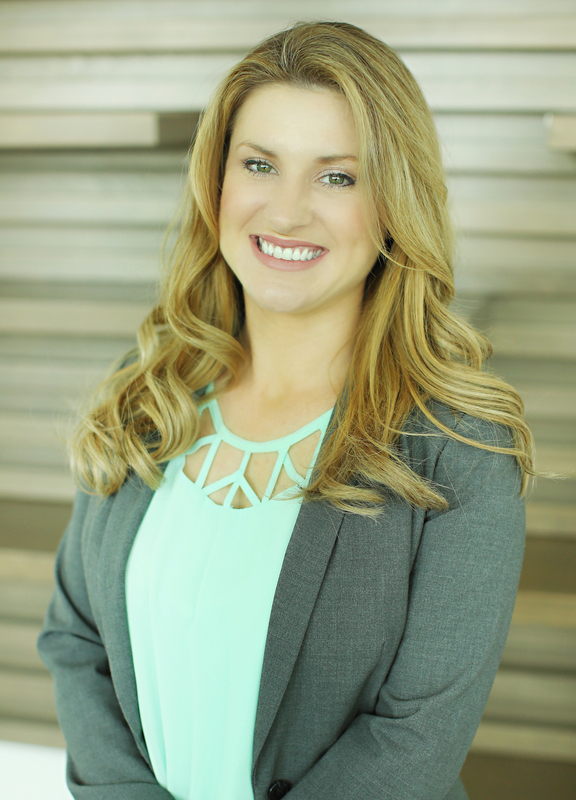 We welcomed Melissa Seidel to our team in 2014. Originally from New Jersey, Melissa moved to California immediately after graduating from Ramapo College with a degree in Performing Arts. She has been a licensed REALTOR® in New Jersey since 2005 and a licensed REALTOR® in California since 2007. Prior to her career in Real Estate, Melissa was involved in the acting community. You may have seen her appear in roles on The Young and The Restless and Days of Our Lives. Melissa’s professional knowledge, attention to detail and personal level of service with the clients she serves is a perfect addition to our team.